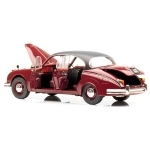 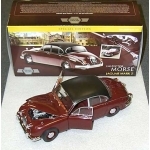 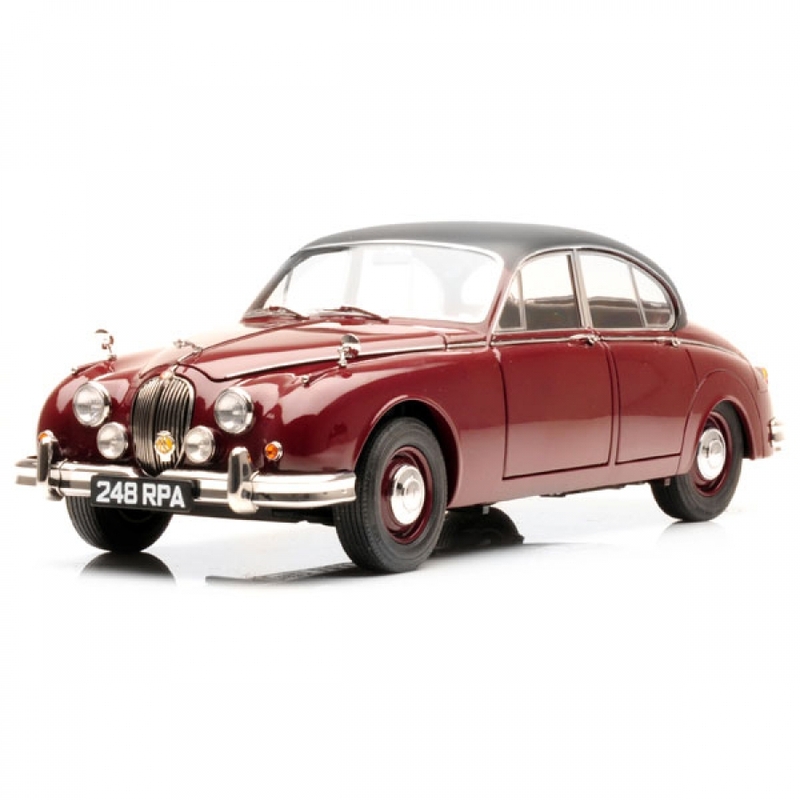 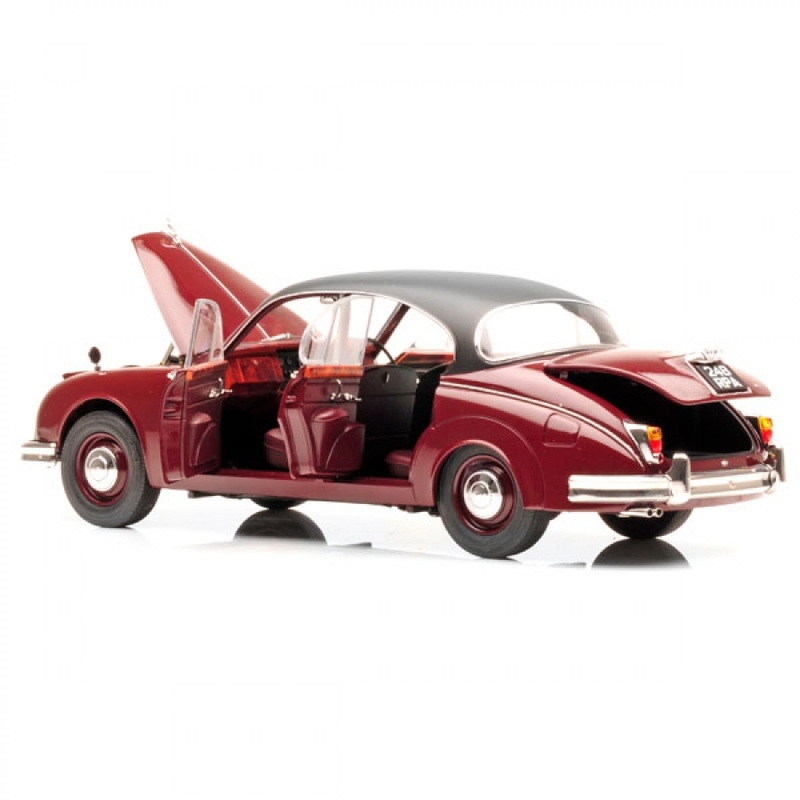 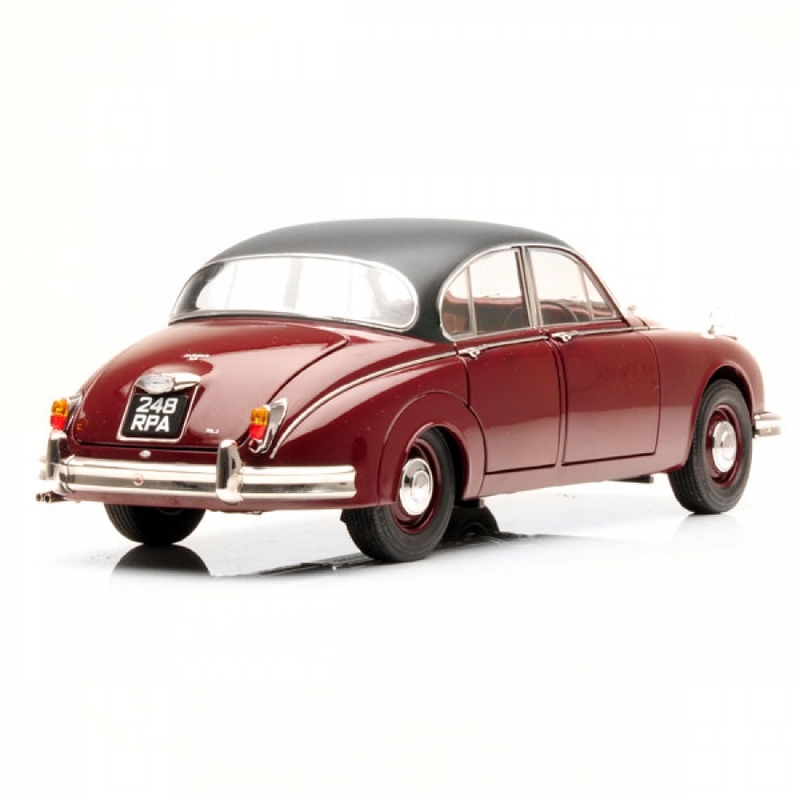 Wonderfully detailed 1/18 scale diecast model of a MKII Jaguar car, a replica of the vehicle used by Inspector Morse in the ITV television series of the same name. 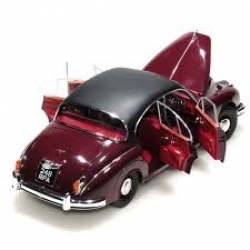 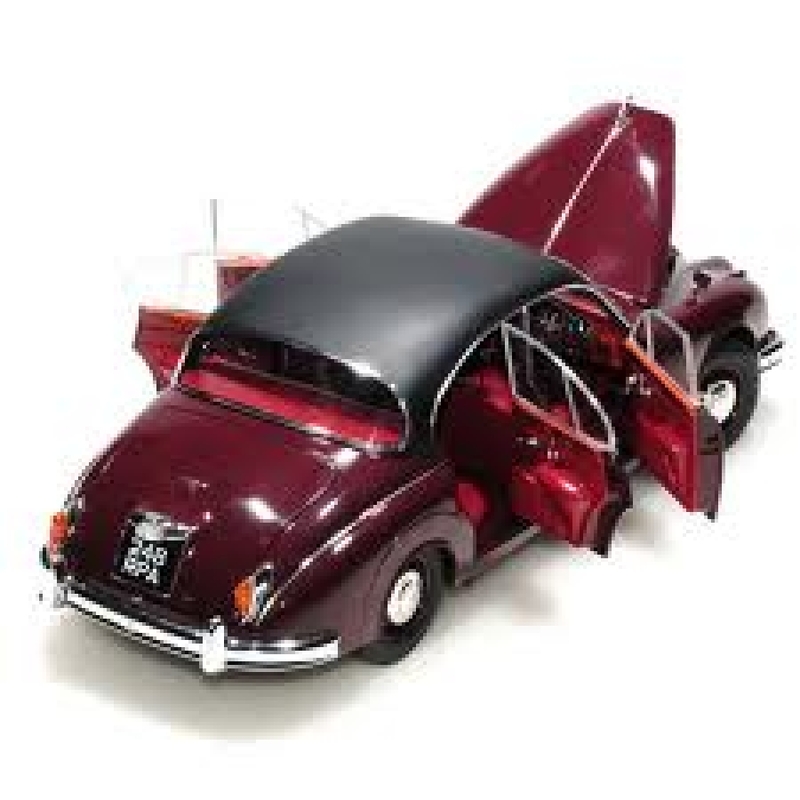 Model as opening doors, bonnet and boot, with fully detailed interior. Very limited number - BE QUICK!